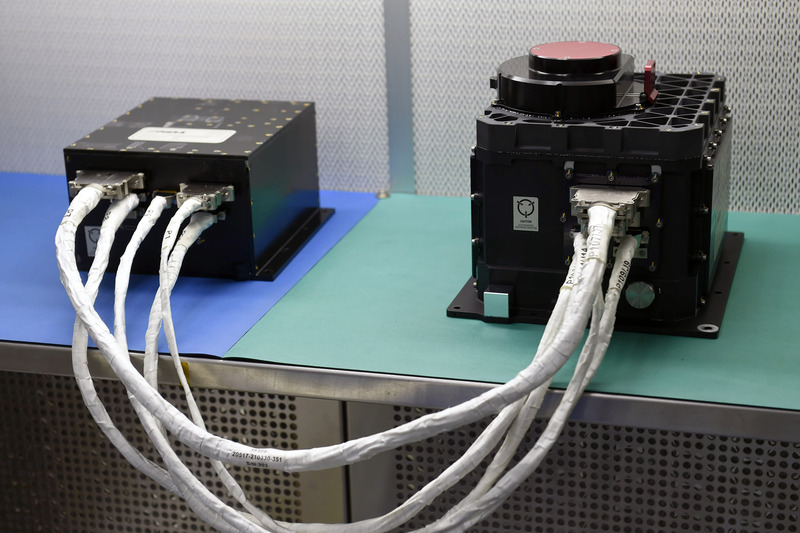 A sophisticated laser-based mapping instrument has arrived at Lockheed Martin Space Systems in Denver for integration onto NASA’s Origins, Spectral Interpretation, Resource Identification, Security-Regolith Explorer (OSIRIS-REx) spacecraft. The OSIRIS-REx Laser Altimeter (OLA), contributed by the Canadian Space Agency (CSA), will create 3-D maps of asteroid Bennu to help the mission team select a sample collection site. OLA is an advanced LIDAR (Light Detecting and Ranging) system that will scan the entire surface of the asteroid to create a highly accurate, 3-D shape model of Bennu. This will provide mission scientists with fundamental data on the asteroid’s shape, topography (distribution of boulders, rocks and other surface features), surface processes and evolution. An accurate shape model will also be an important tool for navigators as they maneuver the OSIRIS-REx spacecraft around the 500-meter-wide (0.3-mile-wide) asteroid. In exchange for providing the OLA instrument, CSA will receive a portion of the returned asteroid sample for study by Canadian scientists. 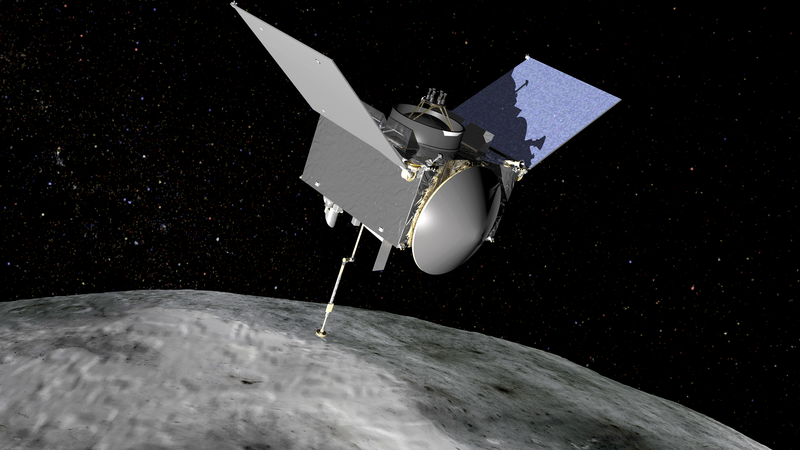 After launch in September 2016, the OSIRIS-REx spacecraft will travel to the near-Earth asteroid Bennu and bring at least a 60-gram (2.1-ounce) sample back to Earth for study. Scientists expect that Bennu may hold clues to the origin of the solar system and the source of water and organic molecules that may have made their way to Earth. OSIRIS-REx’s investigation will also inform future efforts to develop a mission to mitigate an asteroid impact on Earth, should one be required. The laser altimeter was built for CSA by MacDonald, Dettwiler and Associates Ltd. (MDA) and its partner, Optech. OSIRIS-REx is scheduled to ship from Lockheed Martin’s facility to NASA’s Kennedy Space Center, Florida in May 2016, where it will undergo final preparations for launch. The OSIRIS-REx spacecraft continues to progress smoothly through the Assembly, Test, Launch and Operations (ATLO) process. This past month, the team successfully and safely completed sine vibration (sine vibe) testing prior to the Thanksgiving holiday. The sine vibe tests are designed to verify the system performs as expected after being exposed to flight-like low frequency vibration input.